Dolphins touch the hearts of people from all walks of life. 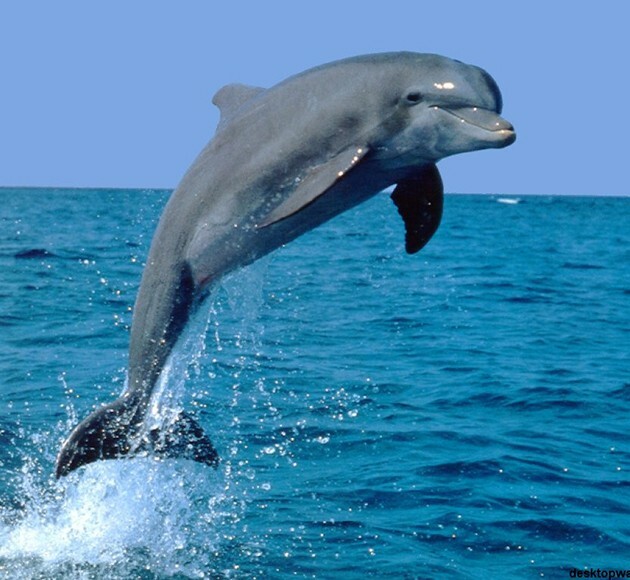 It is difficult to speak about dolphins and not feel joyful and have a smile on your face! 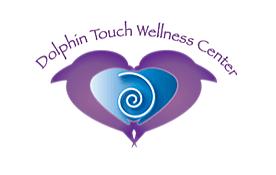 Here at Dolphin Touch Wellness Center, we learn from the example of the dolphins and whales. They teach us about breath, overcoming fears, love, family, community and just how to have fun! Their love and joy crosses all language and cultural boundaries as they indeed teach us a universal truth – We Are All One! Our mission is to share the spirit and the knowledge of the Dolphins & Whales and connect others to their beautiful energy and vibration of love and light! The holistic and therapeutic massage services at Dolphin Touch include Deep Tissue, Hawaiian Lomi-Lomi or Relaxation. 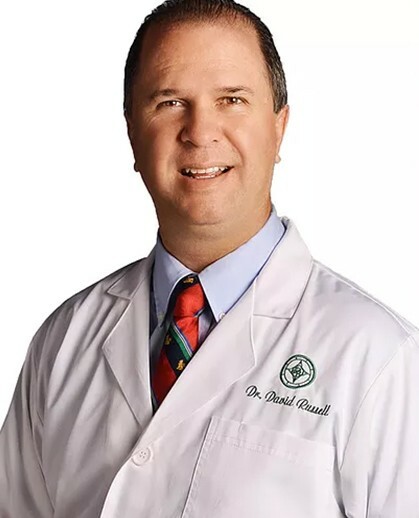 Experience total relaxation as one of our expert massage therapists help melt away stress and return you to a deep sense of wholeness and harmony with life. Whether your question is about Relationships, Health, Career, Family, Loved Ones, Personal Growth, or Your Spiritual Path, Intuitive Readings help clarify the issue and offer guidance and direction. Hear what your spirit guides and your own spirit are trying to communicate. Reiki, one of the oldest and versatile healing modalities on the planet uses Universal Life Energy to restore balance and harmony to the body and mind. Reiki Practioner act as channels for this energy, enabling it to enter a person’s body and go straight to the cause of their illness or trauma. Our Mission is to help people to live more joyful, playful lives. “Dolphin Energetics” which was channeled by the center’s founder: Jeanne Russell, connects people with the energy and vibration of the dolphins and the whales. With this connection, each individual is allowed a new found freedom and permission to live the life you have always wanted! To learn more about it, click on Services. Come experience the spirit of the dolphins and the whales. Connect with their love, joy and playfulness. 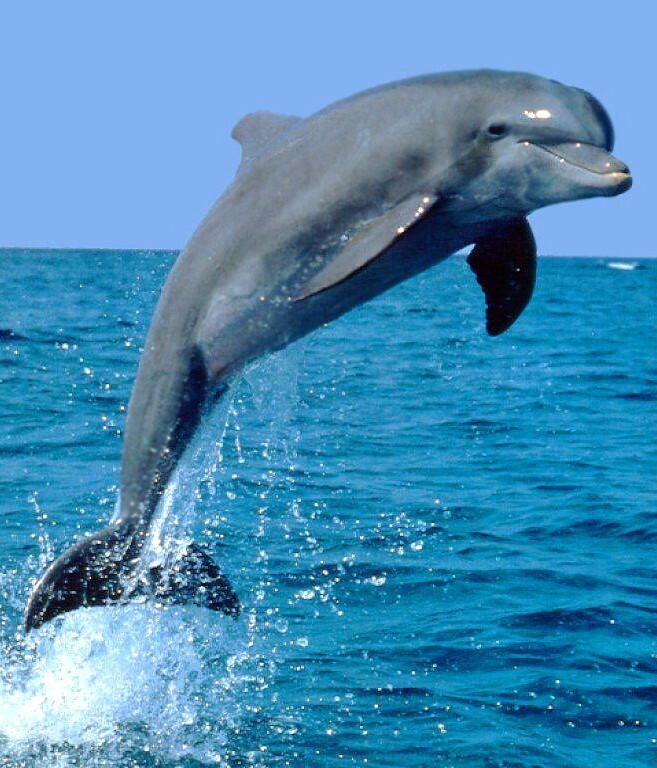 All of us at Dolphin Touch Wellness Center and all of our services have a connection to the dolphin consciousness. Join us in this joyous co-creation of creating Heaven on Earth! Tap into the knowledge of the ancients! Lemuria is an ancient civilization that existed before the time of Atlantis. If you are an old soul, then you where there in the time of Lemuria and this is about helping you to remember your life then. This retreat is about re-awakening who you are, what you are here to contribute and how you can help with the ascension process. We are talking about exponential expansion! It is connecting with the gifts, knowledge, and information that was lost- when we could instantly heal, teleport anywhere on the planet, move through dimensions, manifest effortlessly, and more!